Pimpcron: Do You Have This Gaming Disease? Dr. Pimpcron is here and the news might not be good. 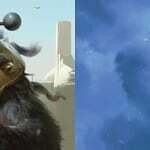 The Black LIbrary’s Advent Calendar is ticking down. Here’s one last look at the latest new stories before the weekend is upon us, with winter’s wrath hot (well cold) on its heels. 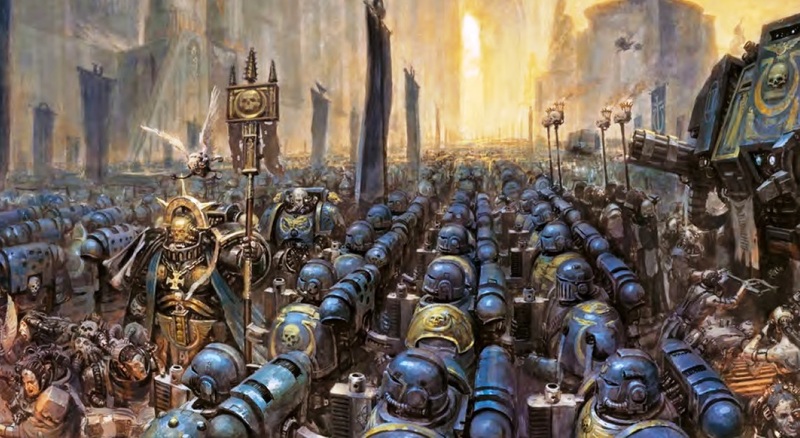 With expectations, lies about purity, and atonement–it seems like the Black Library has the holiday spirit on lock. It’s Friday before Christmas! Kick off your holiday weekend with this retro challenge for the old-schoolers out there. 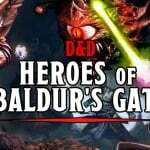 What 40K & GW minis are these? 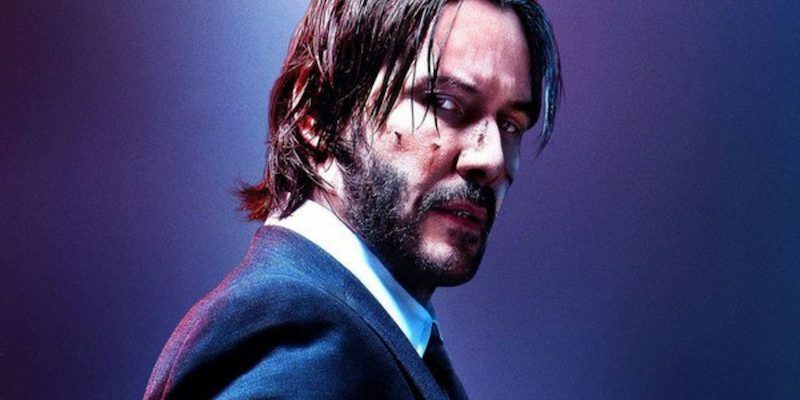 The new chapter of the John Wick saga is out this summer, and it’s looking better with every preview and cast announcement. 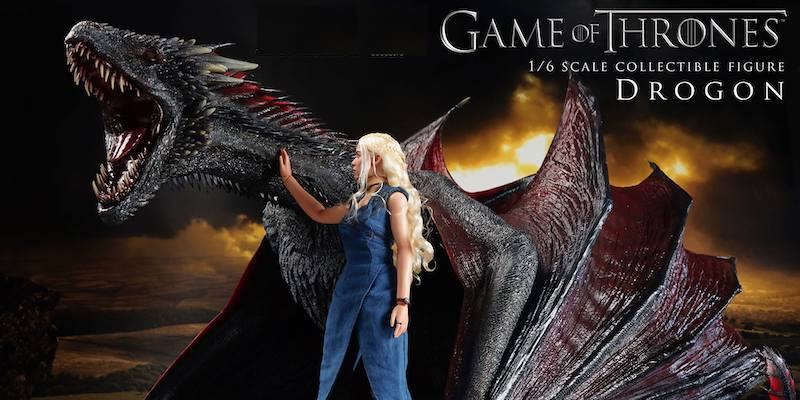 Drogon, named after Khal Drogo, is the largest of the three dragons and Daenerys’ personal mount. He is the first to take the initiative in battle, is fiercely protective of his mother and is flat out ferocious. This detailed rendering of the dragon is over a foot tall. 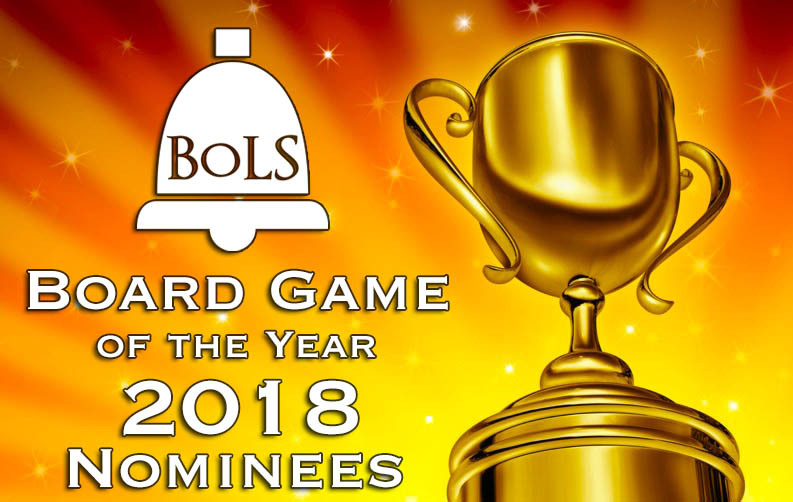 The time has come for us to choose our pick for the Best Board Game of 2018! 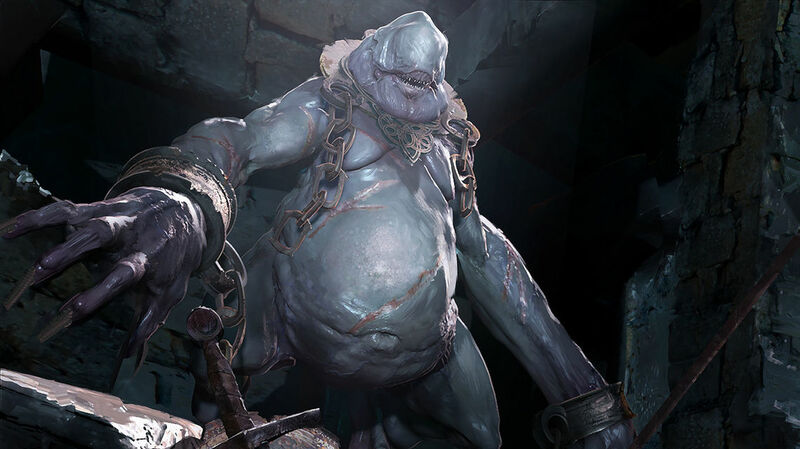 Chapter Approved has 6 new Eternal War missions that take aim at Matched Play – with alternate scoring, objective changes and one other special rule to change things up for the better! The new Indomitus Crusader’s Specialist Detachment has caused us to rethink our usage of Intercessor Squads. 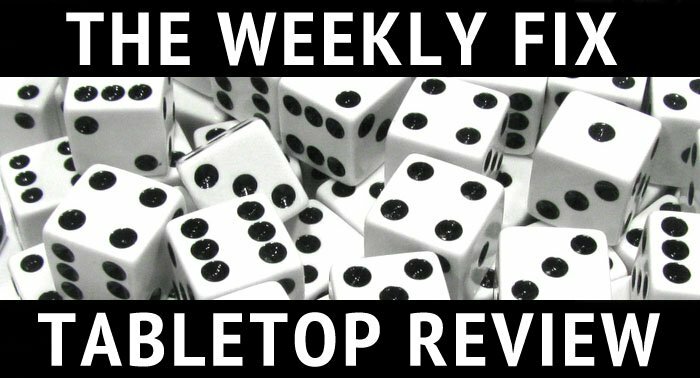 All three Bolter variant options got a slight tweak and it’s a conversation we want you to join in on. 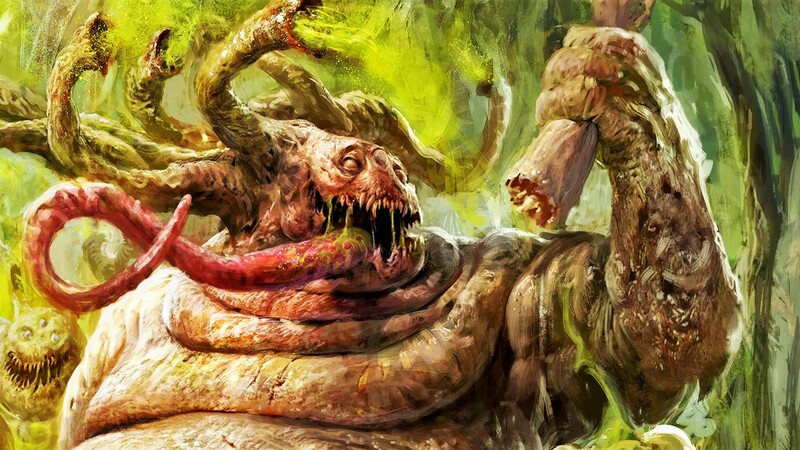 Earlier this year, D&D and Photoshop teamed up to run a contest for aspiring Frankensteins to stitch together a new D&D monster using photoshop and a cavalcade of parts. 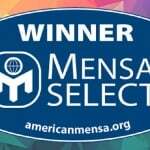 Here’s the winner. 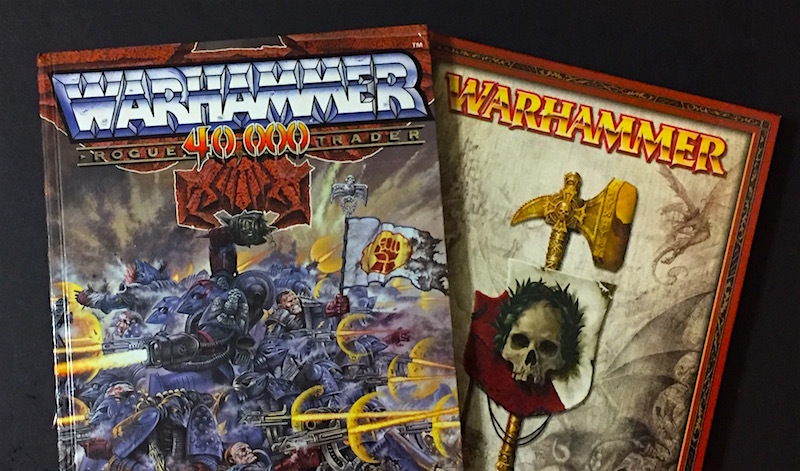 Today we look back over decades at some of the classic Chaos Marine models that defined the Grimdark’s favorite villains. 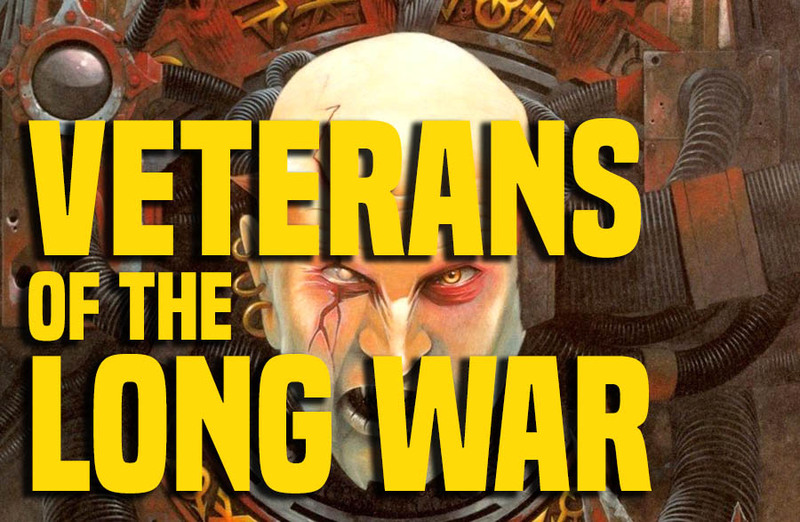 Veterans of the Long War indeed!